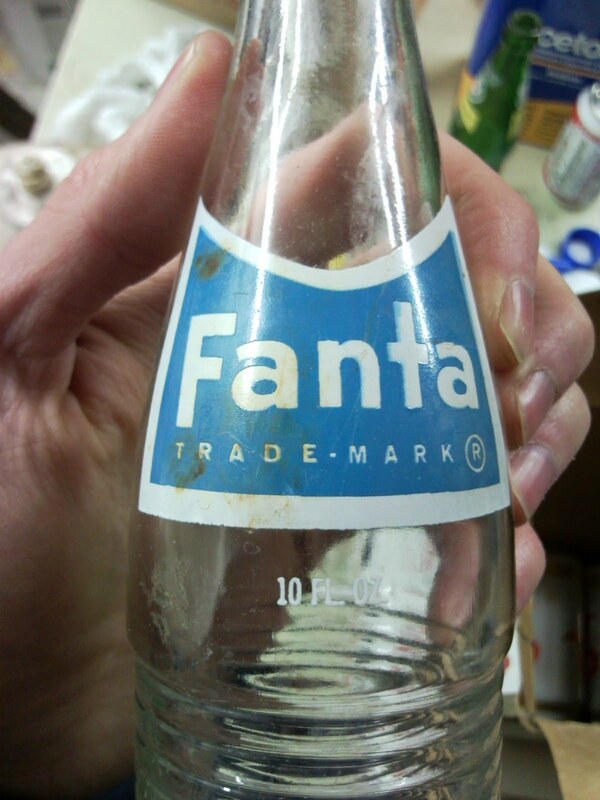 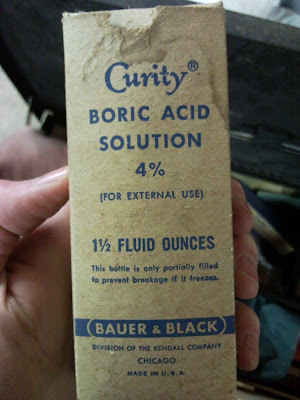 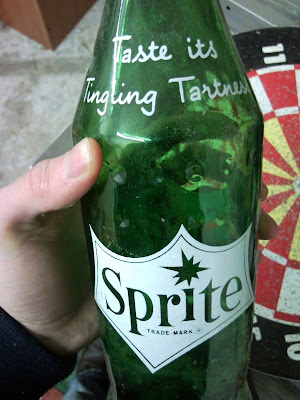 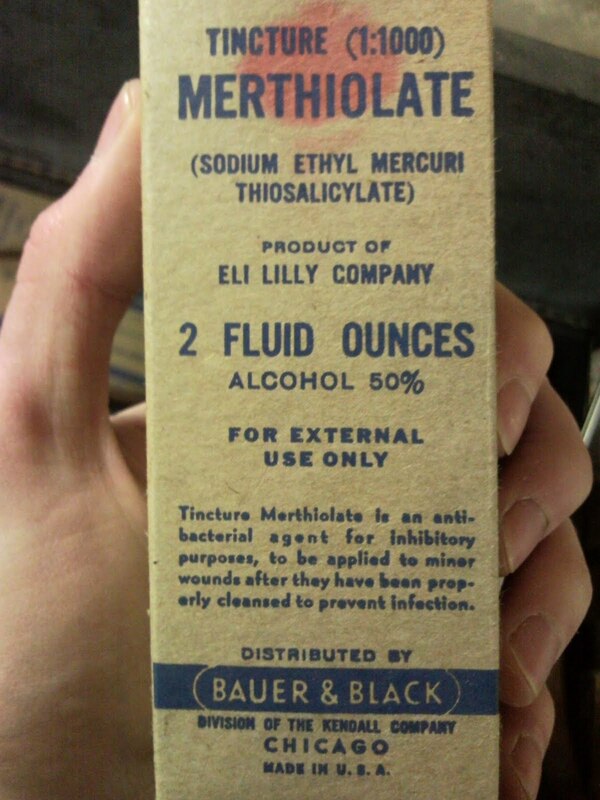 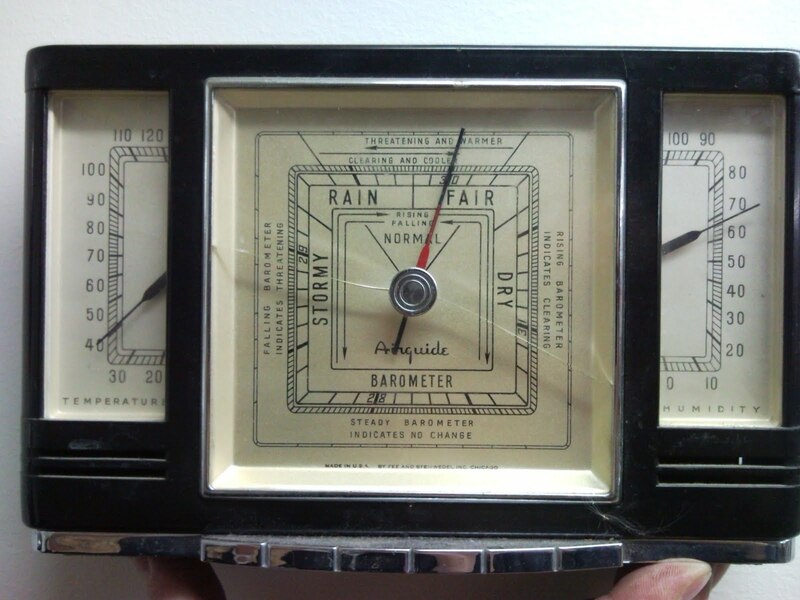 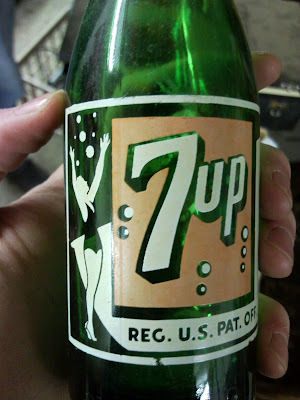 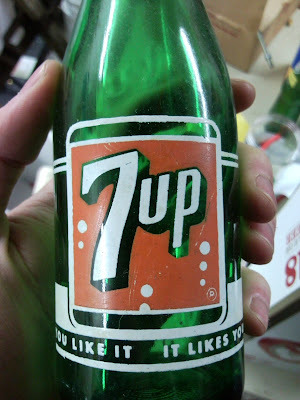 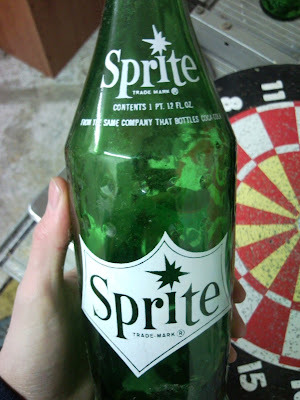 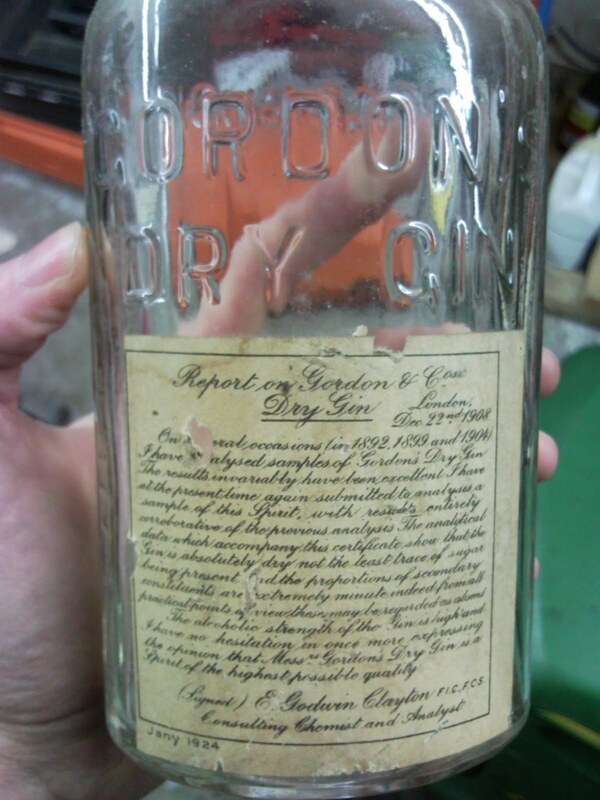 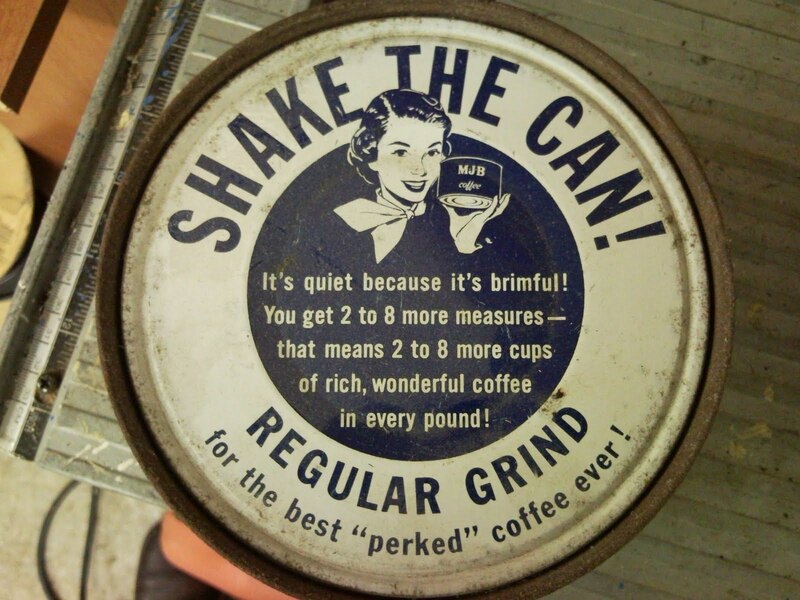 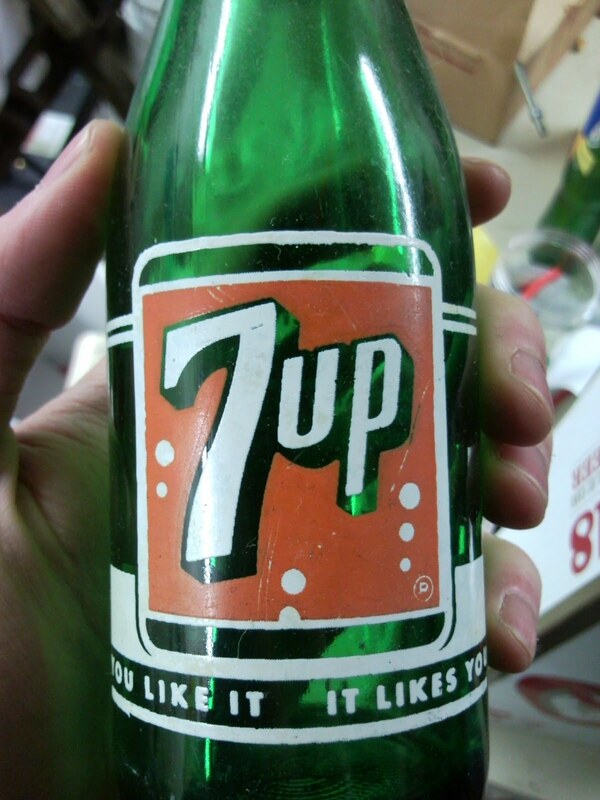 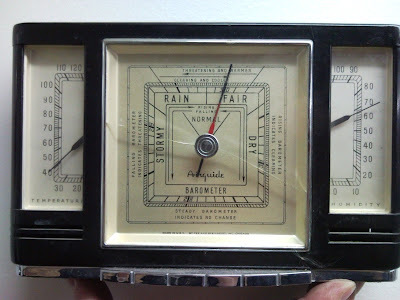 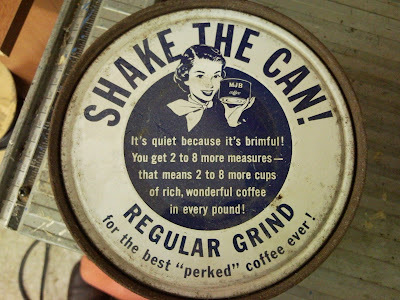 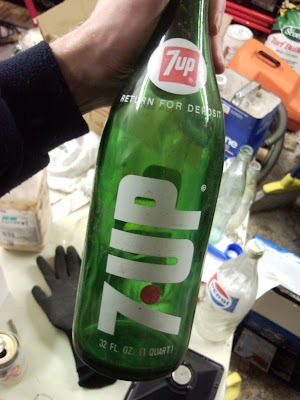 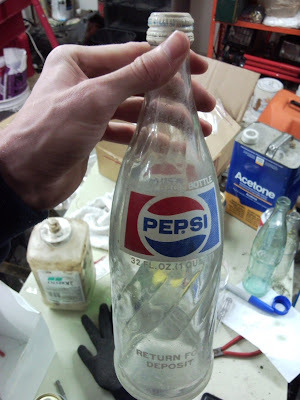 Bryson Michael's Blog: Old bottles n stuff I found in my garage -- I love Ephemera! 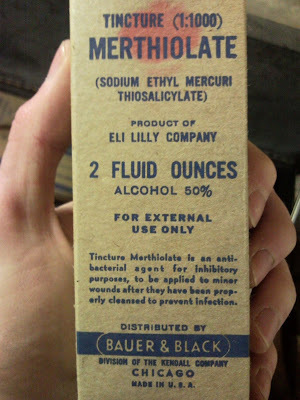 Old bottles n stuff I found in my garage -- I love Ephemera! Your hands scare the hell out of me.